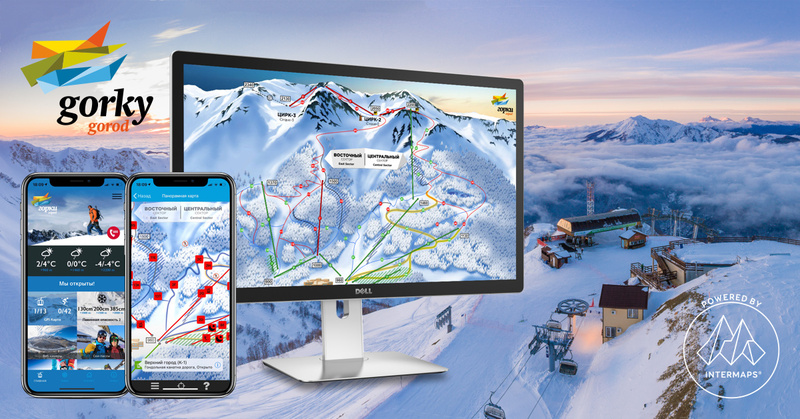 S novym godom! 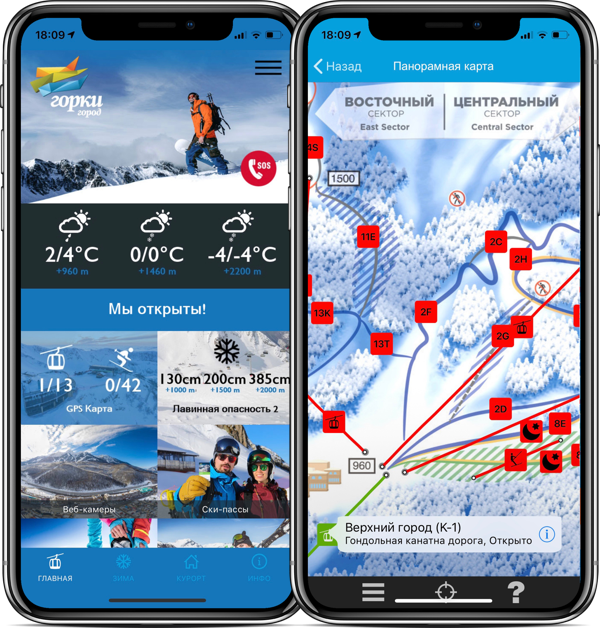 INTERMAPS® is now also in Russia! 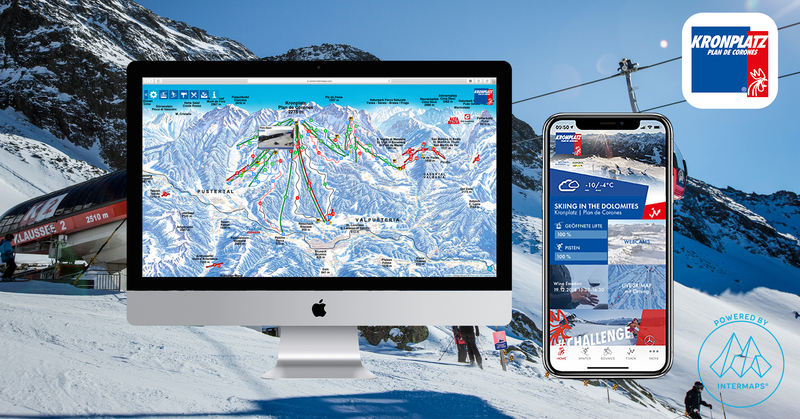 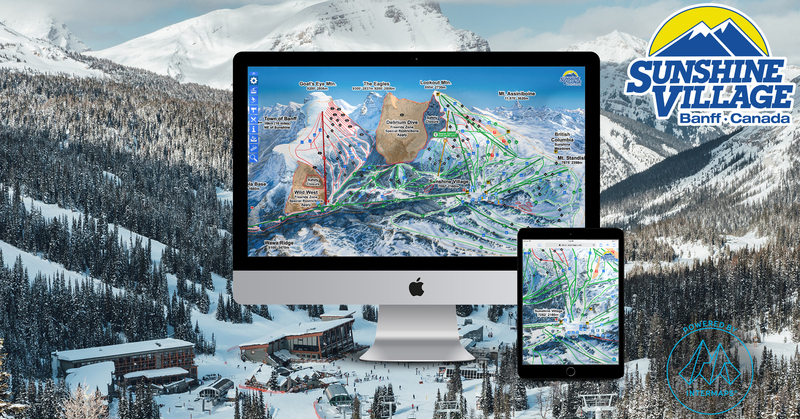 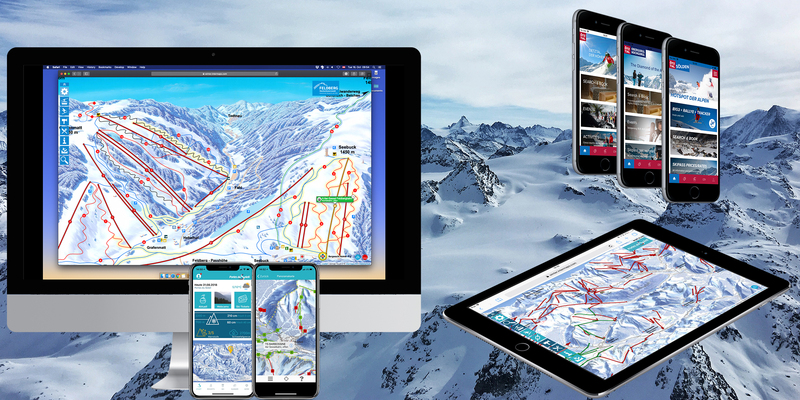 Just in time for the start of the winter season, a fresh new app and skimap. 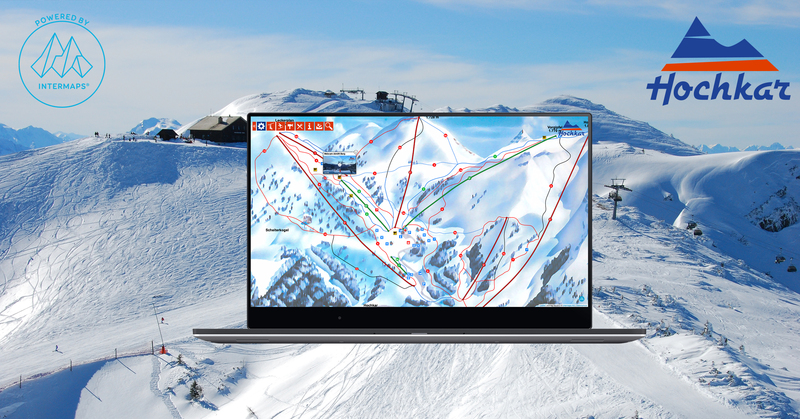 We deliver a new skimap for Hochkar just as the lifts open. 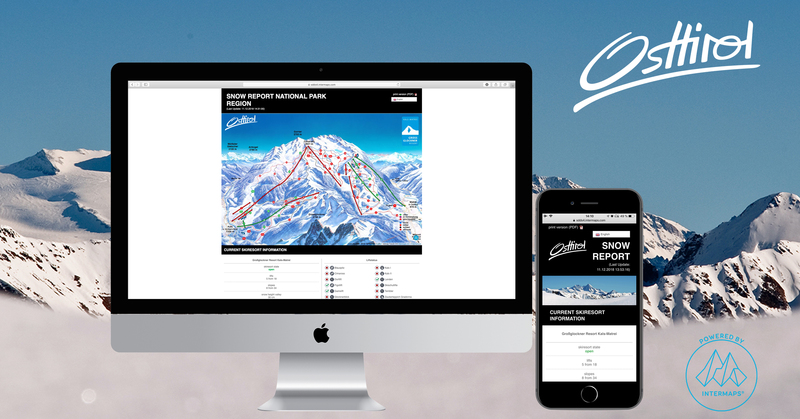 New products, updates and more.